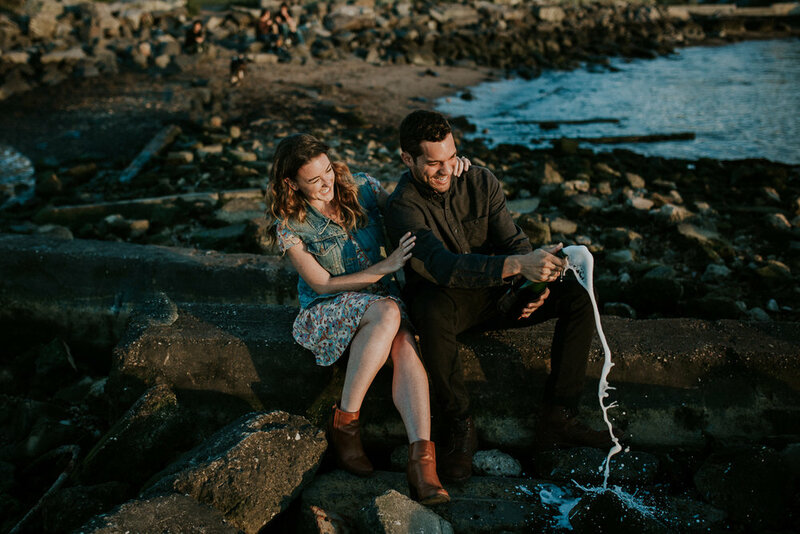 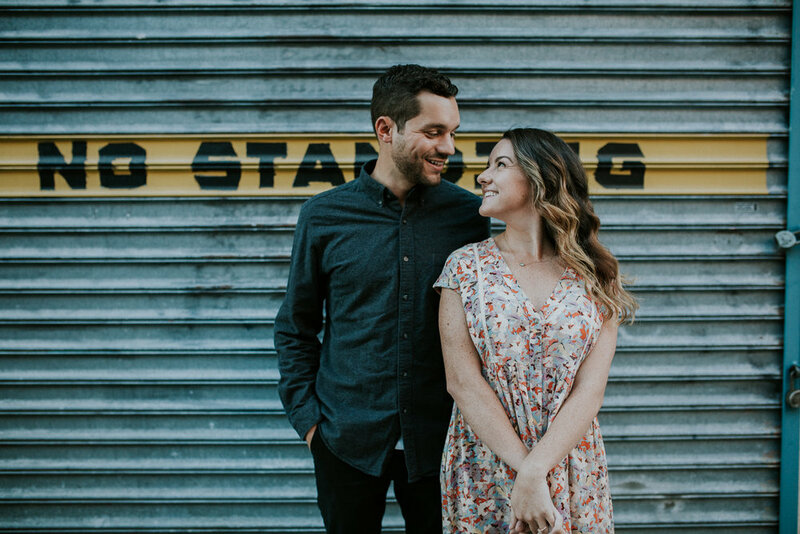 During my weekend-getaway and visit with friends with my babe in Brooklyn, I got to hang and snap some pictures of Kaitlin + RL, one of my super rad 2017 couples. 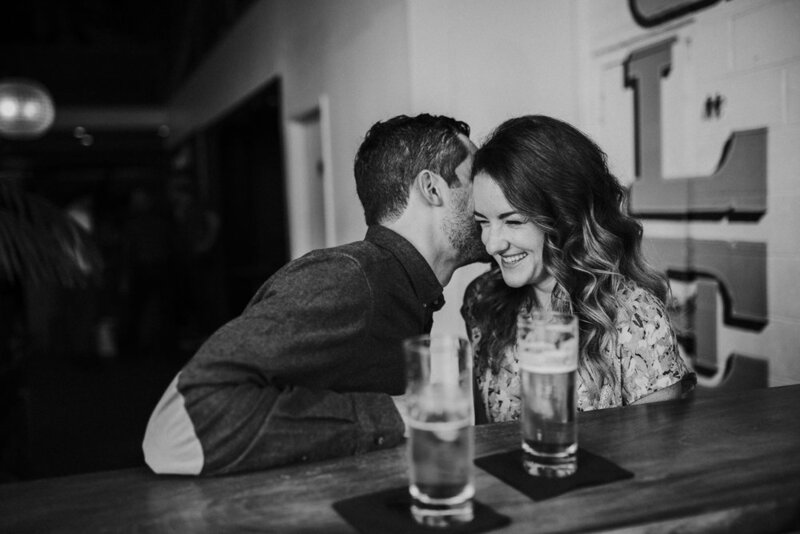 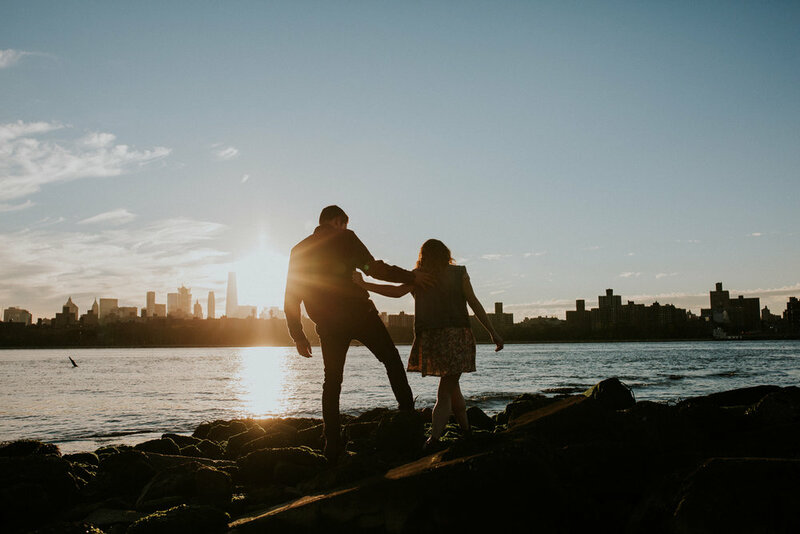 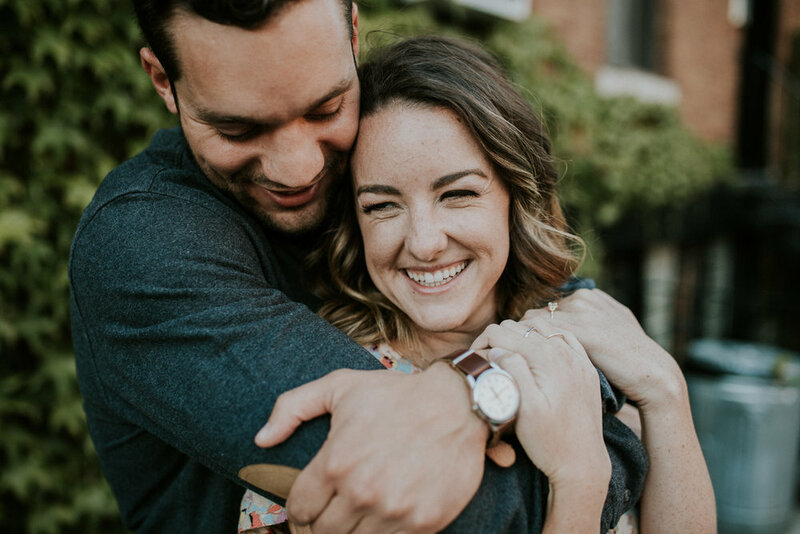 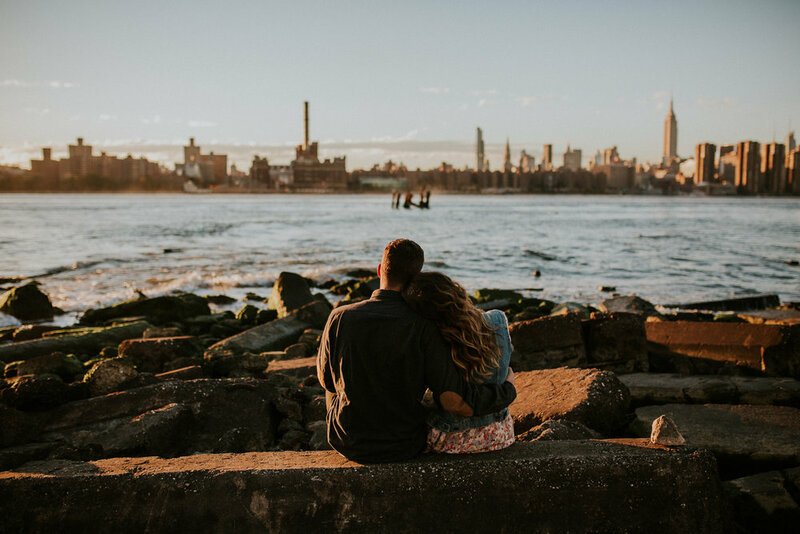 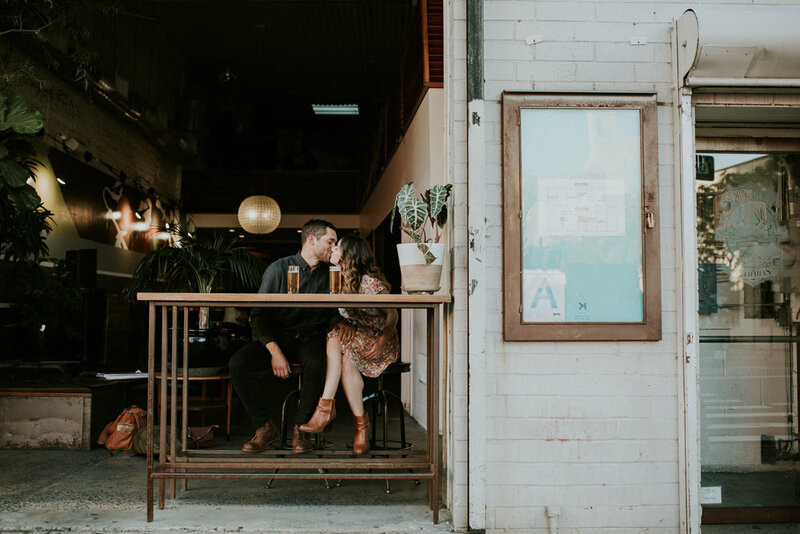 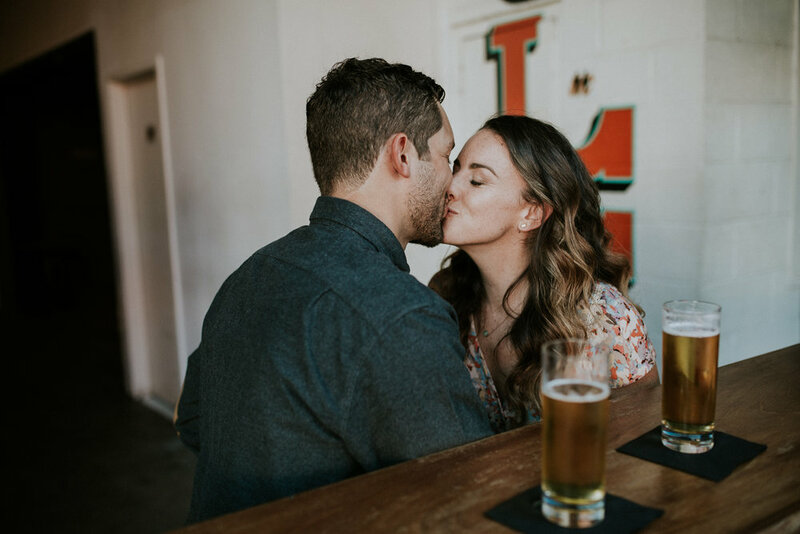 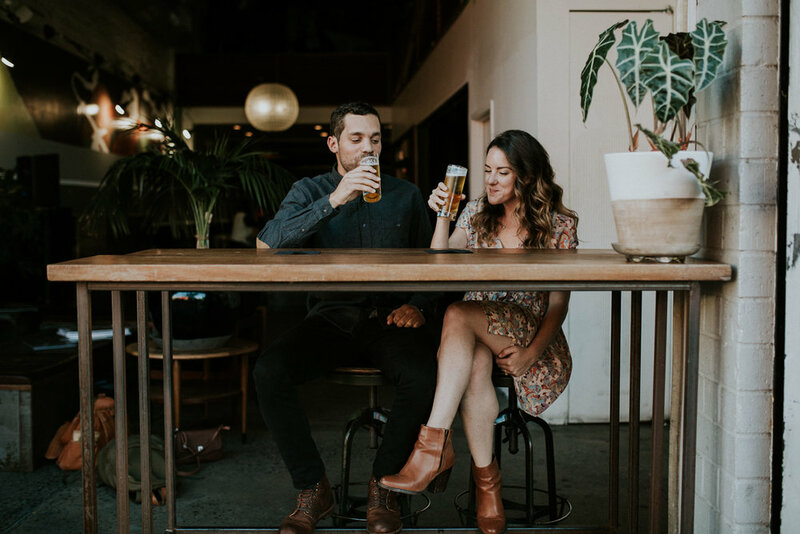 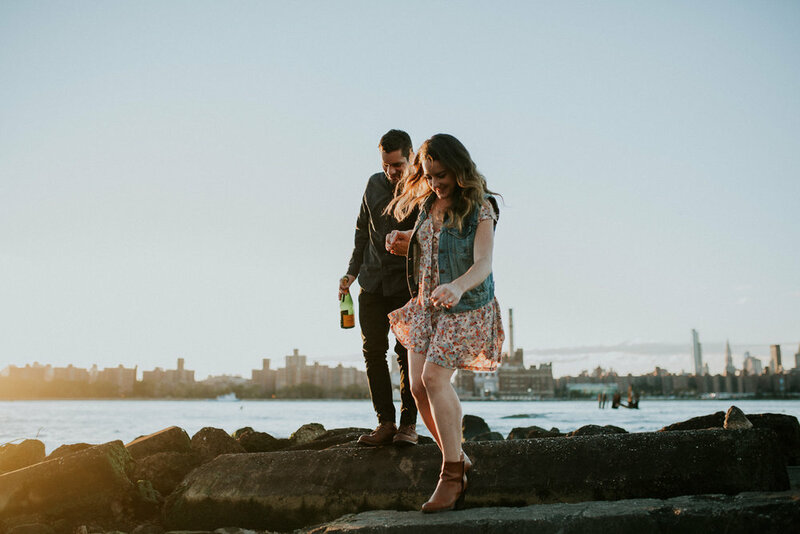 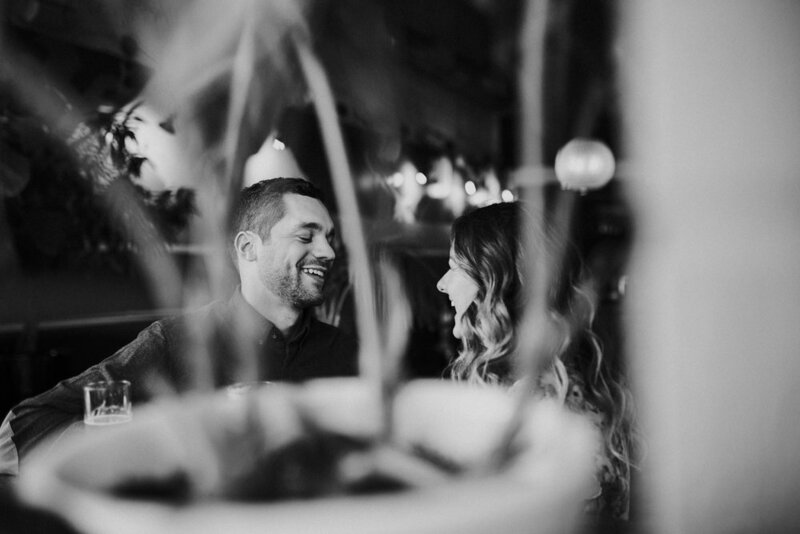 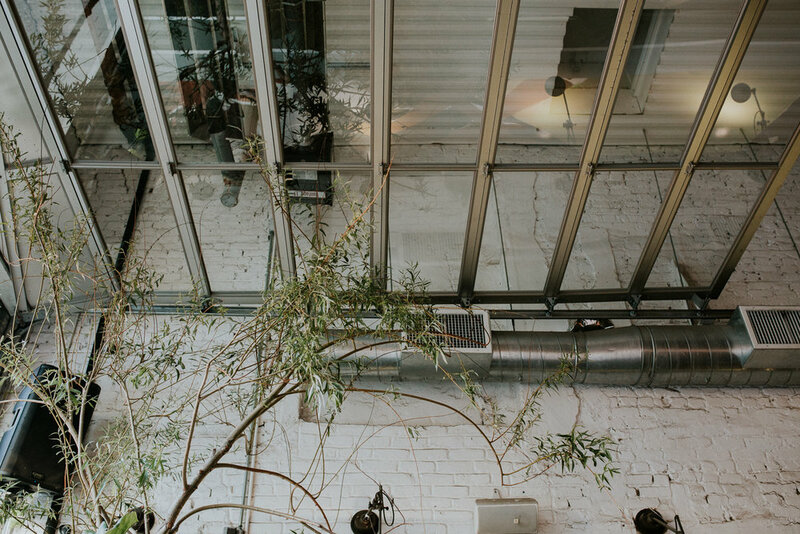 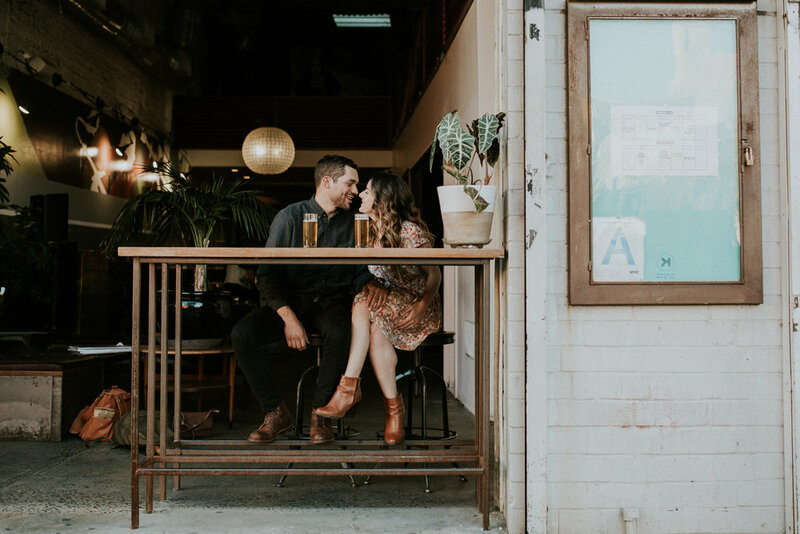 I always suggest to my couples that their engagement session revolve around an activity or a place that they feel most comfortable in; for these two it was a relaxing night with beers at Kinfolk 90 and a walk around the neighborhood. 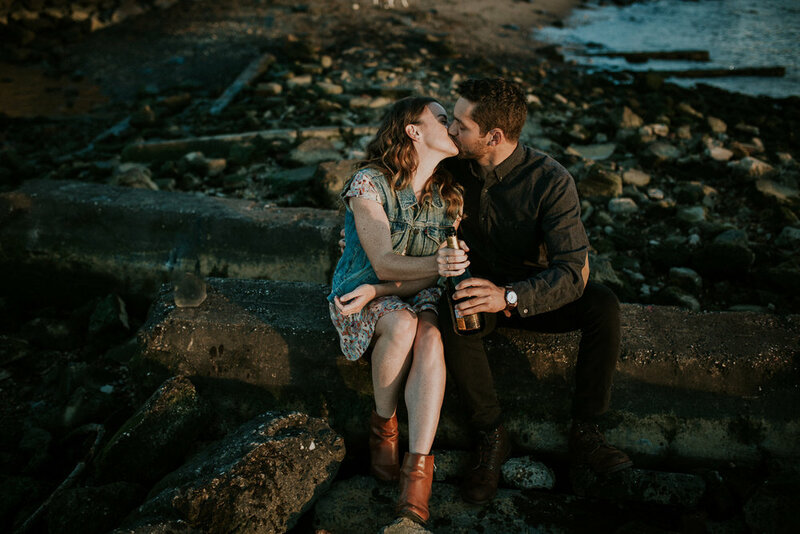 We watched a killer sunset down by the water and then ended the night on the rooftop of The William Vale where we got a crazy view of the city at night. 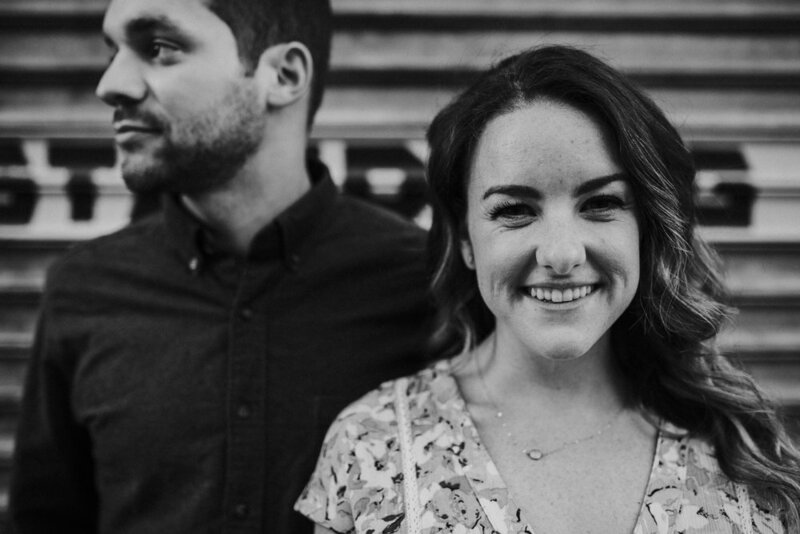 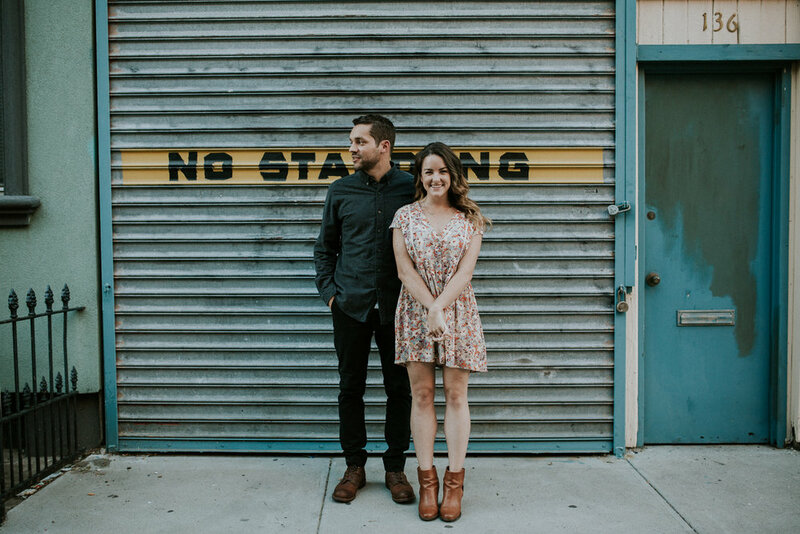 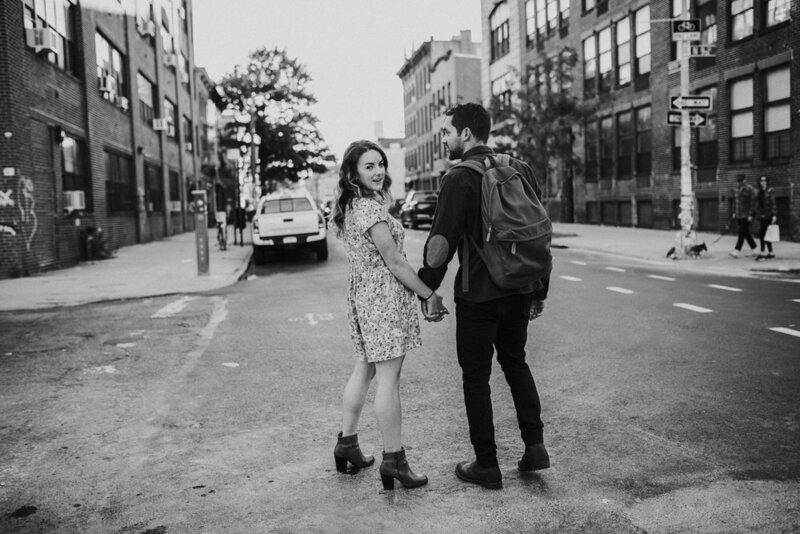 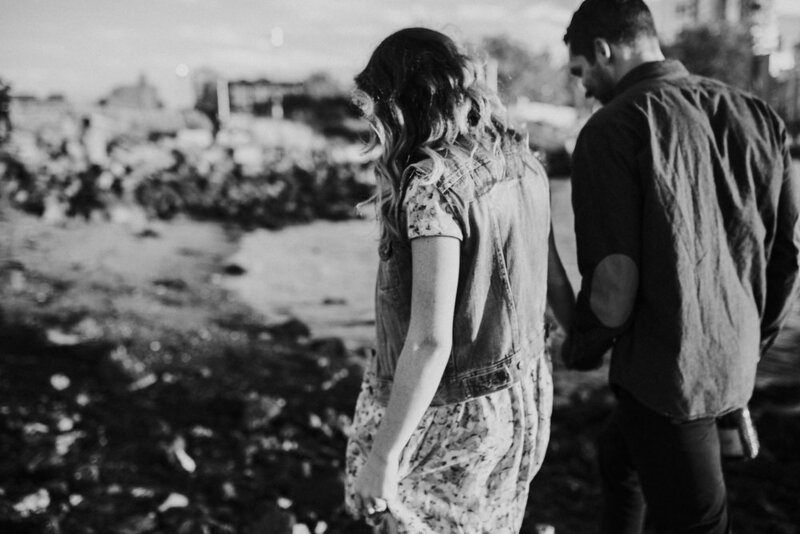 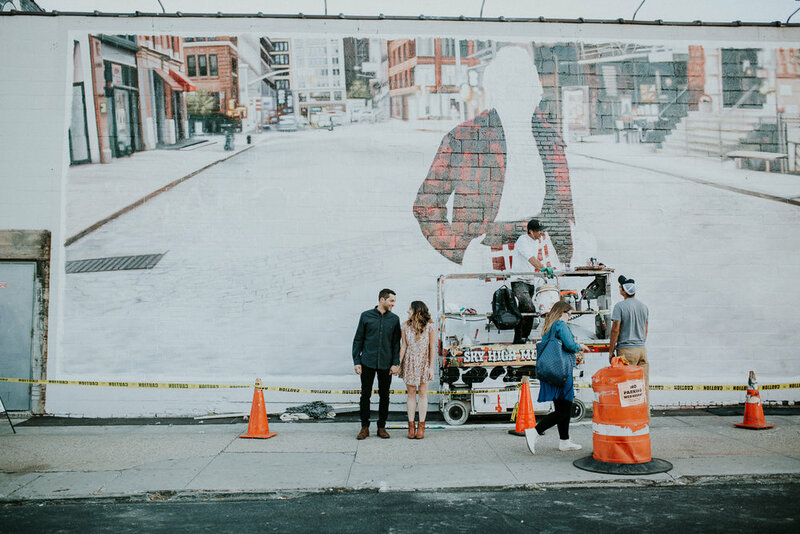 I'm so looking forward to photographing this couple's wedding next fall and can't wait to be in Brooklyn again!